For some, the answer to a failing marketing strategy is to throw more money at it. While this sticking-plaster approach may result in an extra sale or three, in the long term it is neither sustainable nor good business sense. With marketing budgets facing the chop, what happens when the money runs out? Technology is moving at a furious pace and the world is actively migrating online, for everything from ordering a pizza to crowdfunding big screen releases. Which begs the question, why isn't your marketing? 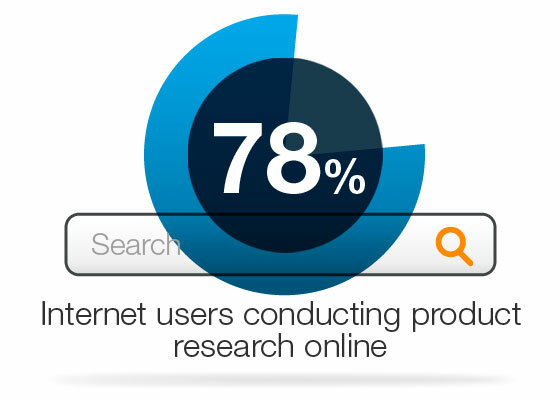 With 78% of internet users conducting product research online, it's time they found you. Content marketing is the meat and potatoes of the inbound marketing philosophy and a way to get your business before the eyes of the people that count. Content marketing is a proven and cost-efficient method of creating brand awareness and generating leads. Low start-up costs mean you can kiss goodbye the expense of ads, press releases and other outbound selling techniques that no longer work. 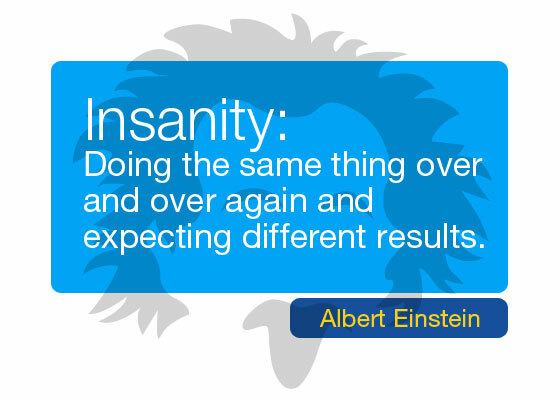 And once you have an effective strategy in place, you can hit the ground running. A recent survey showed that 61% of people were more likely to buy from a company that delivered content than one that didn't. That's almost two thirds of online consumers, who're placing their trust in a brand because of the value offered by the content they produce. Content marketing opens a window onto your world and is a valuable asset in building consumer confidence in what you do as a business. 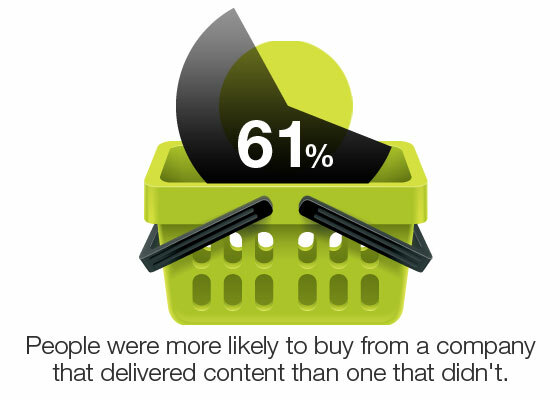 A further 78% believed that organisations providing content did so to build better relationships with the market. Providing compelling content that offers real value is an excellent way of bringing targeted traffic to your website. Nurture leads through the sales cycle by aligning your content to the buying process every consumer goes through when considering the purchase of a product or service – awareness, consideration, decision. Delivering content accordant with the stage they're at, with associated calls to action, will keep the lead engaged until they are ready to buy. Statistics show that 66% of customers have said that "consistent and relevant communication" is a key influence when choosing a provider, with nurtured leads having a 23% shorter sales cycle. Everybody loves being sociable. Even the Dalai Lama has a Twitter account and he lives halfway up a mountain. It's worthwhile knowing that 43% of all online consumers are social media fans or followers of one brand or another. Being social is how you get your message heard, through social networks and media, blogs and the assorted other platforms out there. Being social is engaging with your audience; leading the conversation through the various social channels and making sure your content is both seen and noticed. 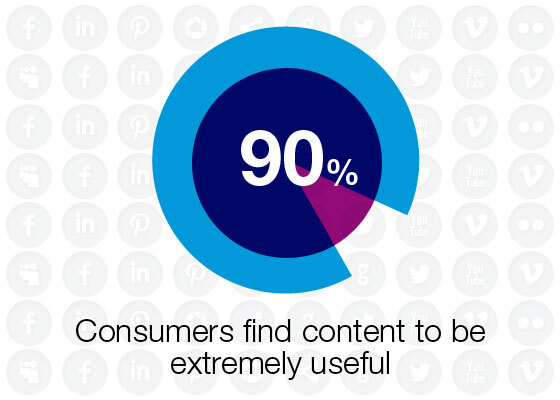 After all, 90% of consumers find content to be extremely useful; make sure it's yours. Whether it's articles, blog posts, white papers, eGuides, infographics, mobile apps or another format, the key is to create content of an outstanding quality that will capture people's imagination. Provide them with answers to the questions they're asking and make sure they come back for more. The specialist knowledge of your team is your most valuable asset in positioning your brand as a trusted source of information. So bin your redundant strategies and start content marketing. As good for your business as it is for your budget. Learn why you should be reconsidering your whole marketing strategy – download our eGuide 'Economic Reasons to Rebrand Your Business'.